Digital marketing is a complex topic but it can seem even harder to understand when experts start using tech jargon and long-winded explanations. 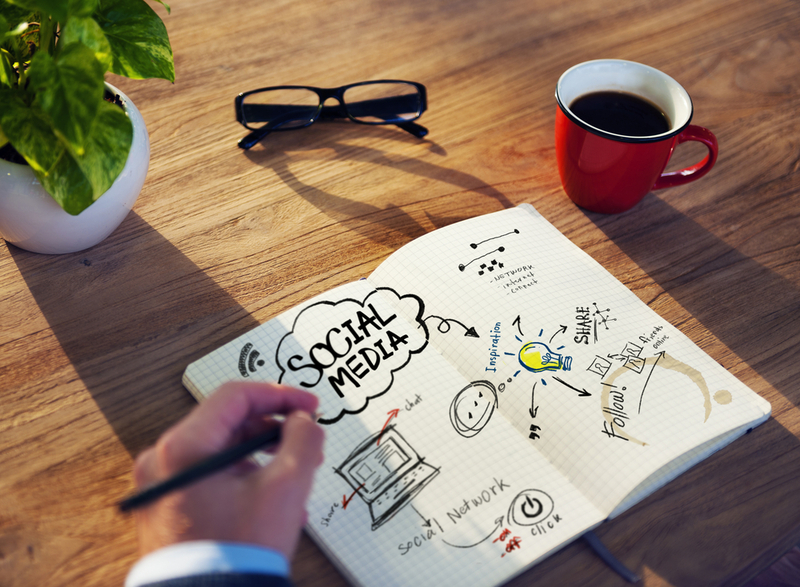 For the small business owner, digital marketing is an essential element in the marketing mix. The following breaks digital marketing down into four key elements that any business can use to help grow their brand. 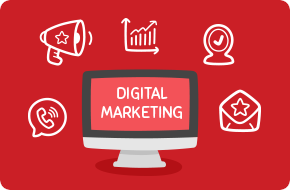 While there are a million and one platforms out there claiming to help your business grow, there are four overarching digital marketing tactics that any business can make use of. These are SEO (Search Engine Optimisation), PPC (Pay-Per-Click advertising), social media and content marketing. These four elements all come with unique properties, each designed to help businesses in a range of ways – and they can also work together in interesting ways. We’re going to keep this simple and explain how you can use these digital marketing tactics to capture new customers. 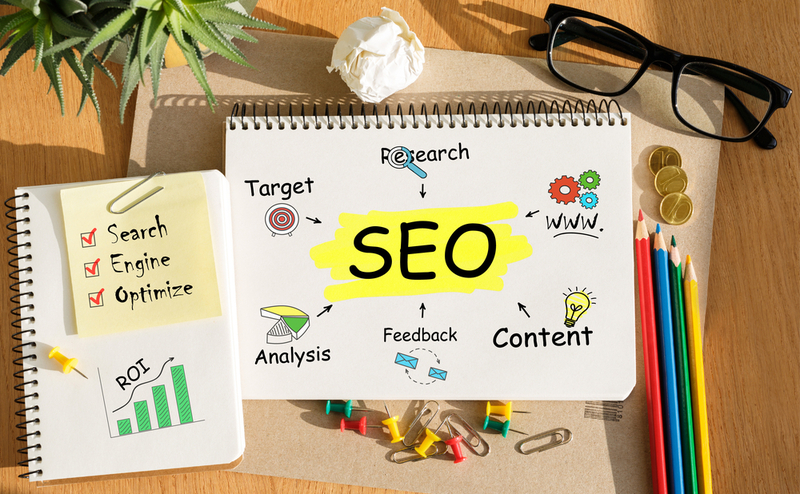 Search Engine Optimisation, or SEO, is often the first digital marketing technique a business will turn to, and there are some very good reasons for this. SEO is all about making your website more visible on the internet, and with over 85% of all consumers searching for businesses online, not being visible could be costing you a huge number of potential customers. The idea behind SEO is to find ways to tell search engines what your website is about. The main aim is to show Google (and other search engines) that your website is the best resource for certain searches. Consider a plumber who offers emergency services in the Melbourne suburb of Brunswick. Properly optimising the company’s website could ensure that it appears for all Google searches that include the term “emergency plumbing Brunswick” – which would be a great boost for business. This may seem simple, but the algorithm Google uses to work out which website is ‘best’ is incredibly complex, and a complete secret. This means optimising your website can be quite time-consuming and require a lot of technical expertise, which is why many businesses turn to specialist SEO agencies for help. 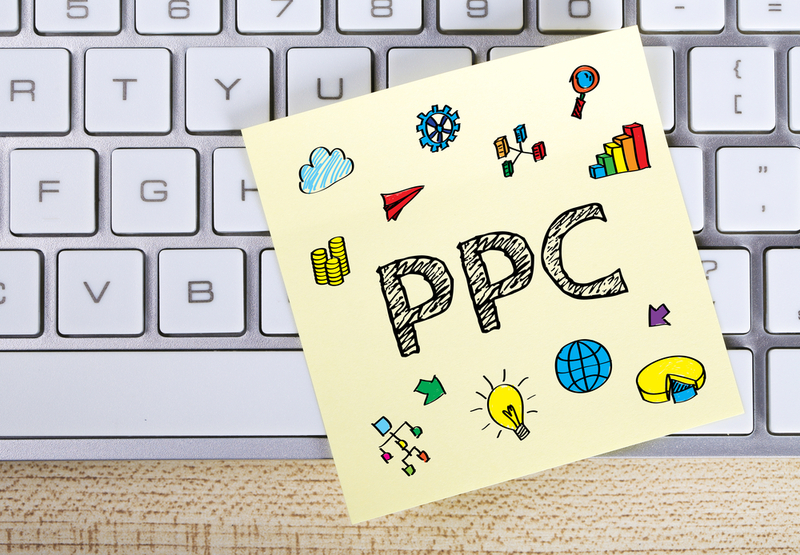 Pay-Per-Click Advertising – or when it’s being run on Google, ‘AdWords’ – is a digital marketing tactic that allows you to pay to appear at the top of search engine results. This combines the positives of SEO (being at the top of Google) without having to wait for all the SEO work you’ve done to take effect. Unlike SEO, Google AdWords costs an ongoing fee. The positives of this is that the fee only incurs when someone actually clicks on your ad (hence the term “pay-per-click”). Because you’re not paying unless someone clicks that button, every dollar you spend on an AdWords campaign translates to a visitor. An AdWords campaign works in perfect concert with an SEO campaign, allowing you to pay to be on page one for relevant Google searches until your organic rankings get to the top of Google. Content marketing is perhaps one of the most up-and-coming digital marketing disciplines – it seems like almost every week a new fancy tool comes out promising to get your content in front of the right people. But content marketing isn’t some crazy complex thing; the core of it is providing engaging content to consumers when they want it. Simple in concept, difficult in execution. The concepts behind content marketing are no different than that of traditional marketing; the only thing that’s changed is the method of delivery. The digital world lets businesses deliver engaging pieces of content (such as blogs, e-books and videos) to potential clients, which is a great way to show the world what your business is all about – while bringing in more sales of course. Content marketing does require a certain set of skills, with businesses needing to rely on employees or content marketing agencies that can combine creative thinking with business smarts and an understanding of analytics, to ensure the content marketing campaign actually makes the business money. Almost everyone on the face of the planet uses social media, whether it’s Facebook, LinkedIn, Instagram, Snapchat or one of the hundred other platforms. With a huge captive audience, there’s no better way to talk to new customers than through targeted social media advertising. Often working as part of a content marketing campaign, social media is about using engaging posts or content to create a brand image while also enabling a business to talk directly with its customers, getting feedback far more easily than from traditional customer satisfaction surveys. Social media platforms like Facebook are now very much focused on rewarding businesses that advertise with them, meaning if you want to get the best results out of social media, you need to spend money with the platform. That isn’t necessarily a bad thing, with well-targeted social media advertising campaigns able to deliver great ROI. Social media advertising works much the same as PPC, often being used to drive people to a business’s website, but it doesn’t run on a pay-per-click model, instead charging you based on how many people are shown your ad. This is why it’s important to ensure any advertising you run on social media puts your brand in the best light. Digital marketing is a great option to help any small, medium or large business succeed, and we highly recommend investigating the above strategies in more detail and seeing if they are right for you. With all powerful customer targeting digital technology allows, it’s time Australian businesses start using it! Interested in growing your business? We'd love to help. Get in touch with one of our Online Solutions Advisors.